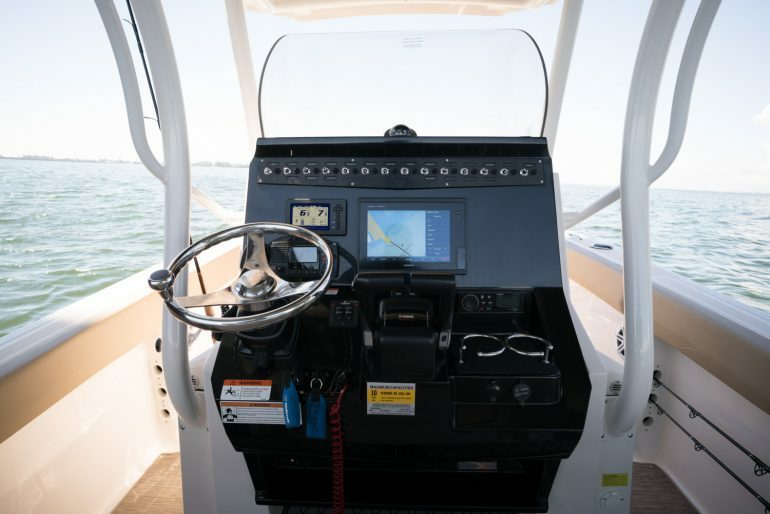 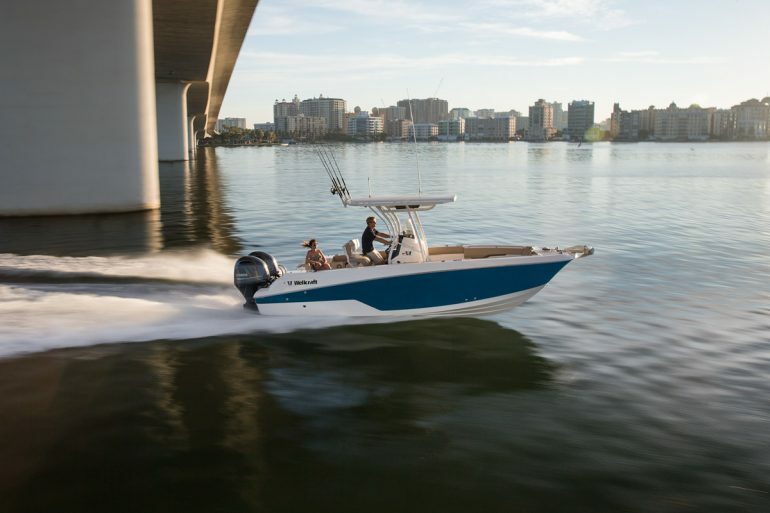 The 242 Fisherman features Wellcraft’s renowned hull design in a 24ft Centre Console fishing boat. 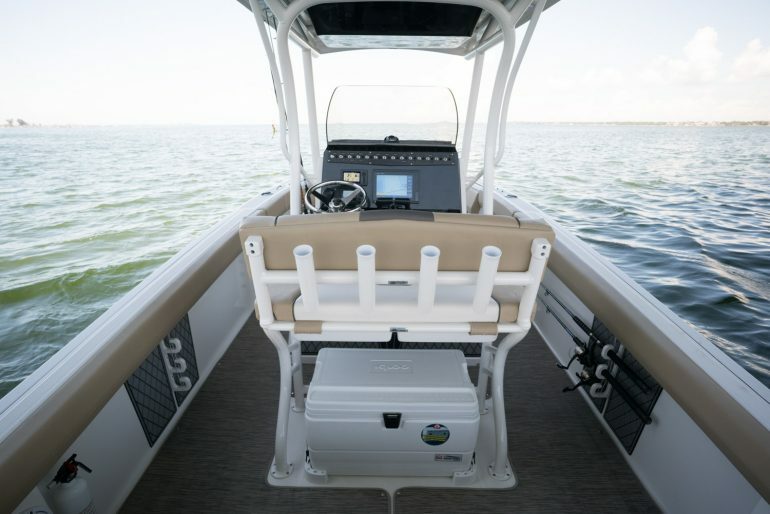 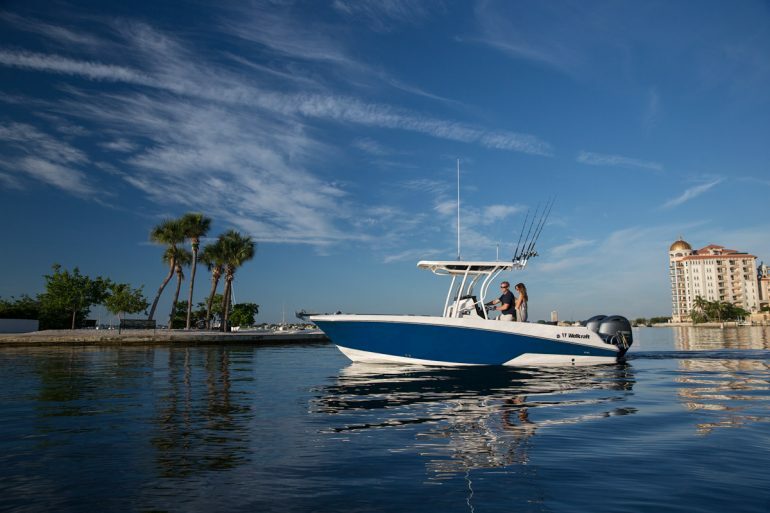 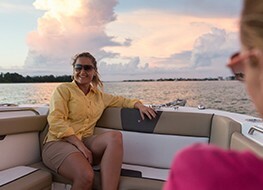 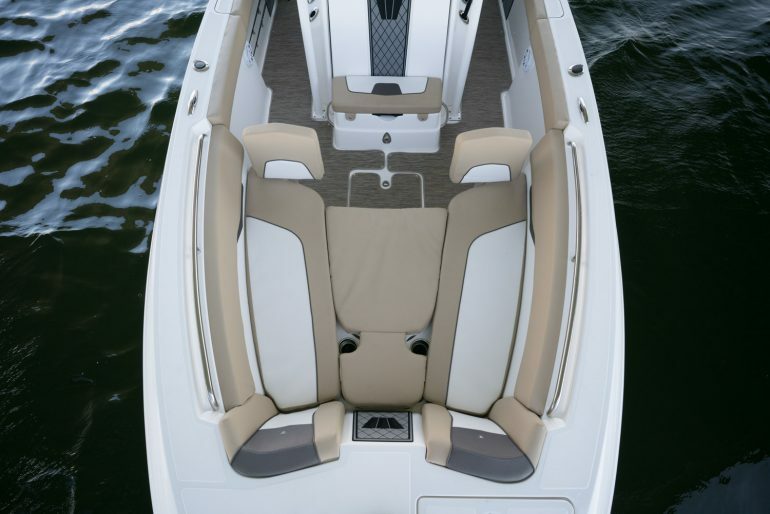 The 242 was designed by fishermen for fishermen so you’ll appreciate the critical attention that has been paid to every detail on this boat. 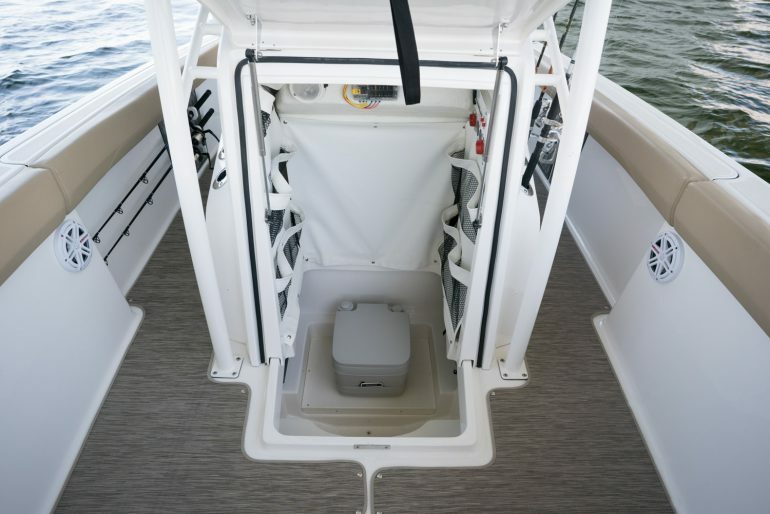 Alongside the standard Porta Potti that provides a great service when you are in need, you have plenty of other amenities as well – deep live wells and bait wells, fish boxes, rod holders and tackle storage. 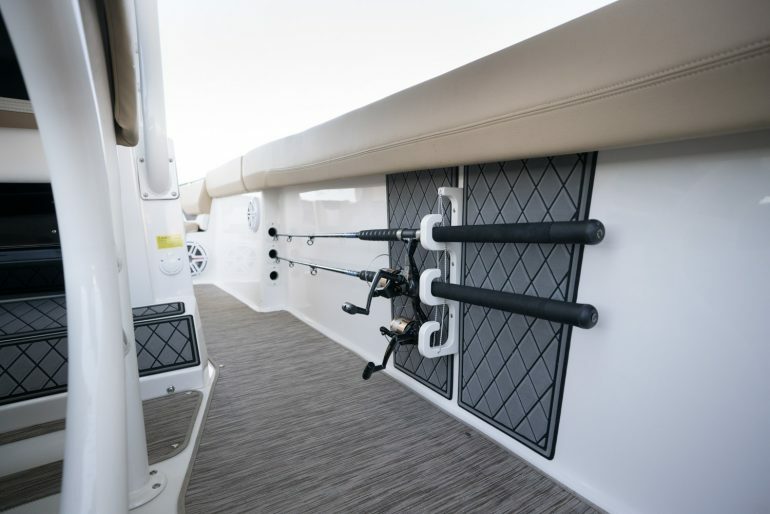 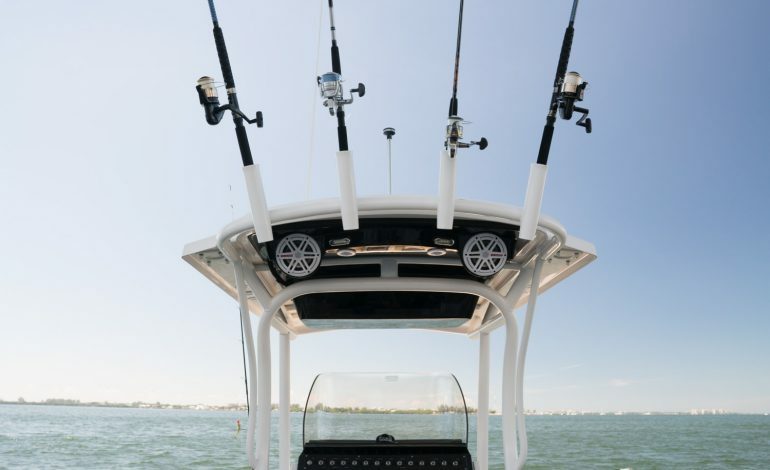 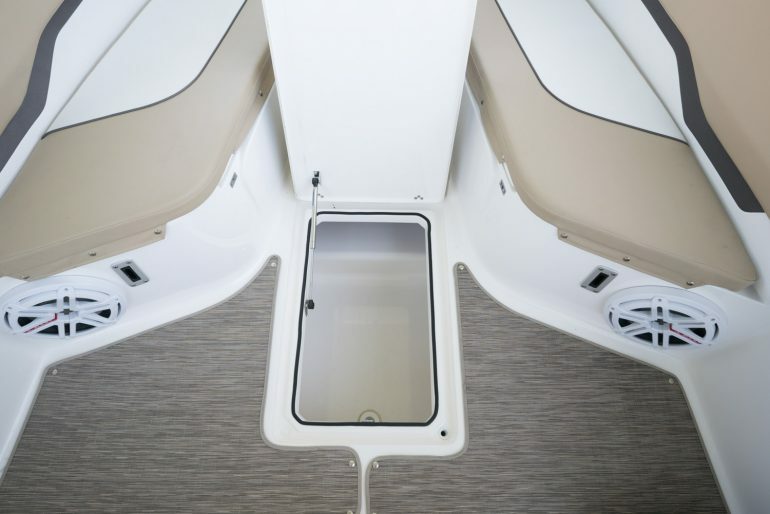 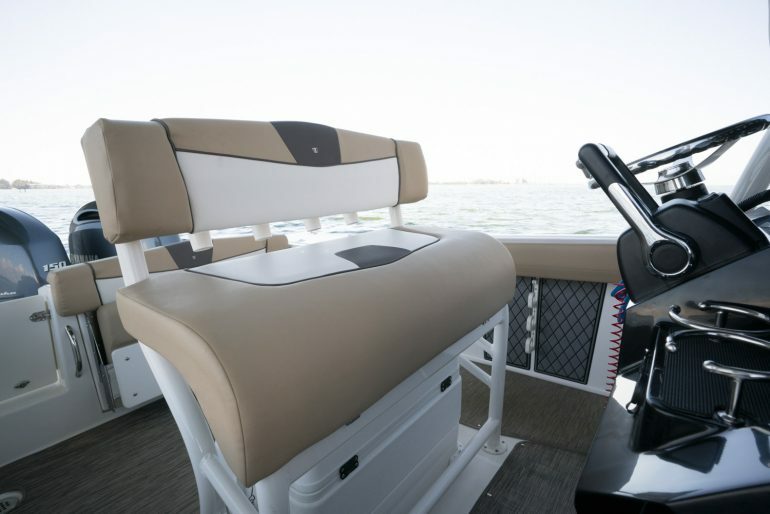 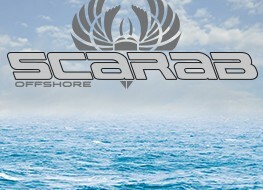 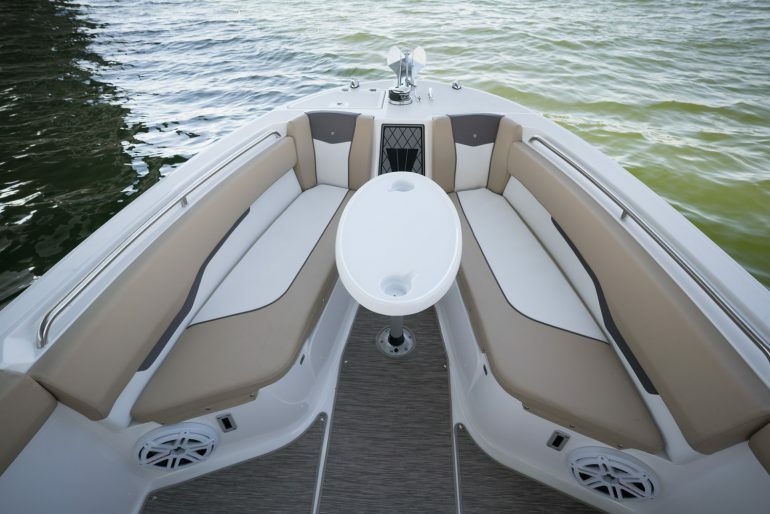 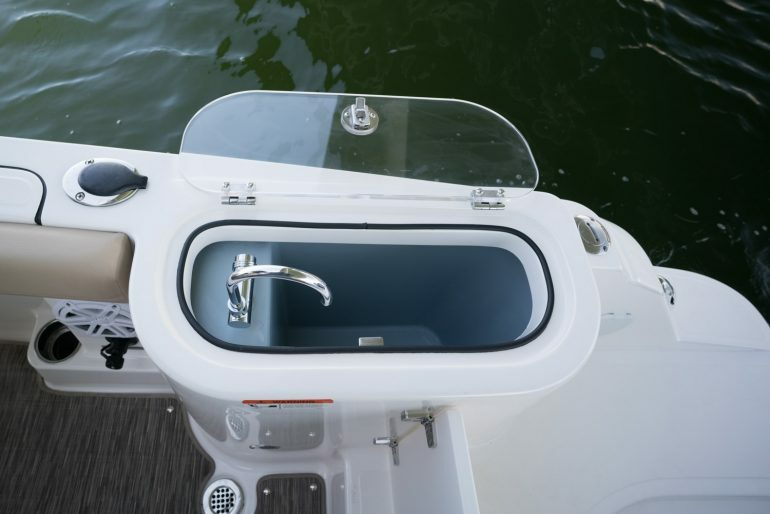 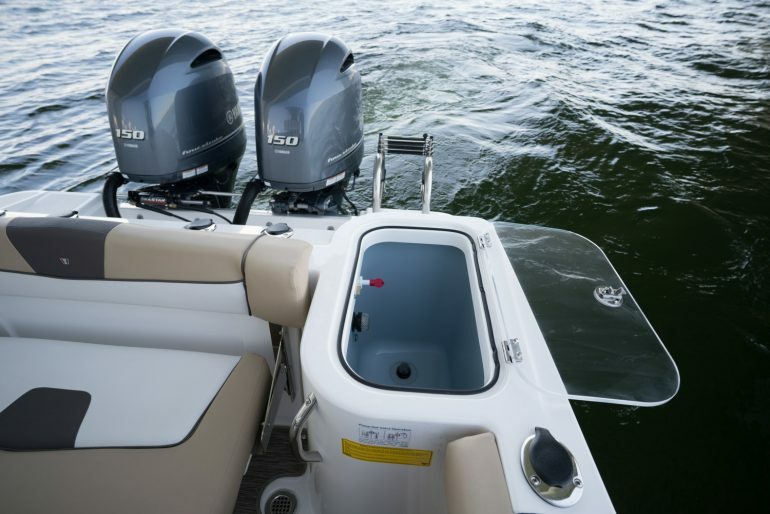 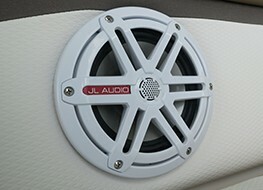 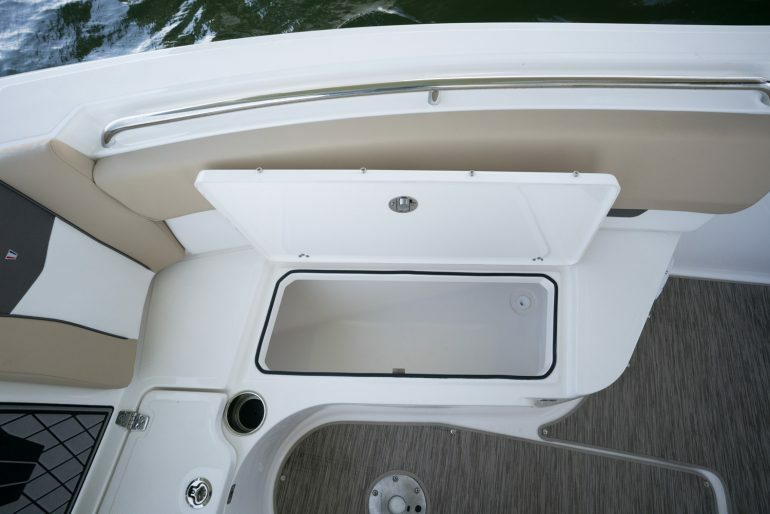 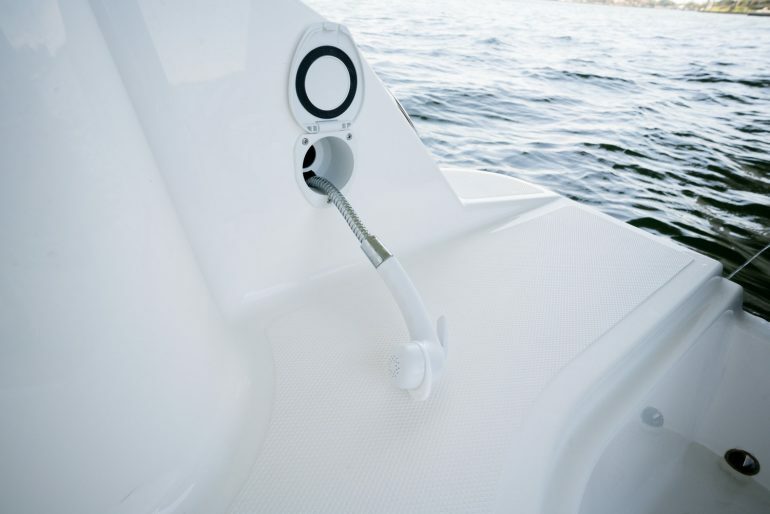 For even more versatility, choose Seaside Trim or Scarab Offshore Package to truly customise your boat. 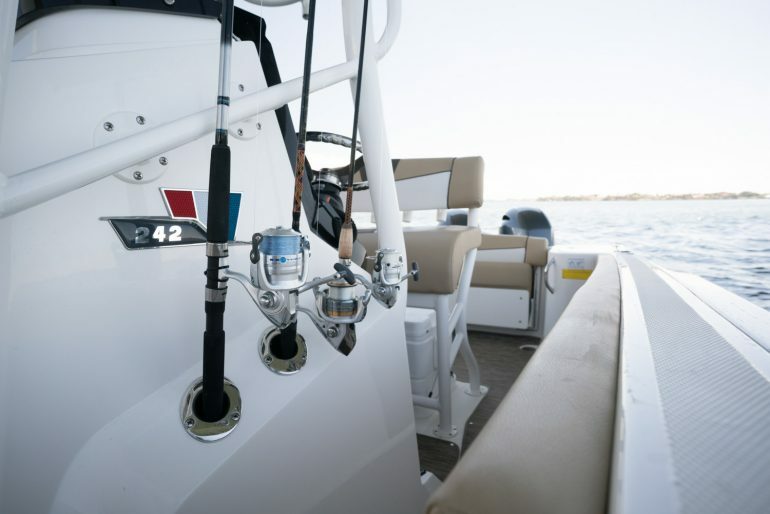 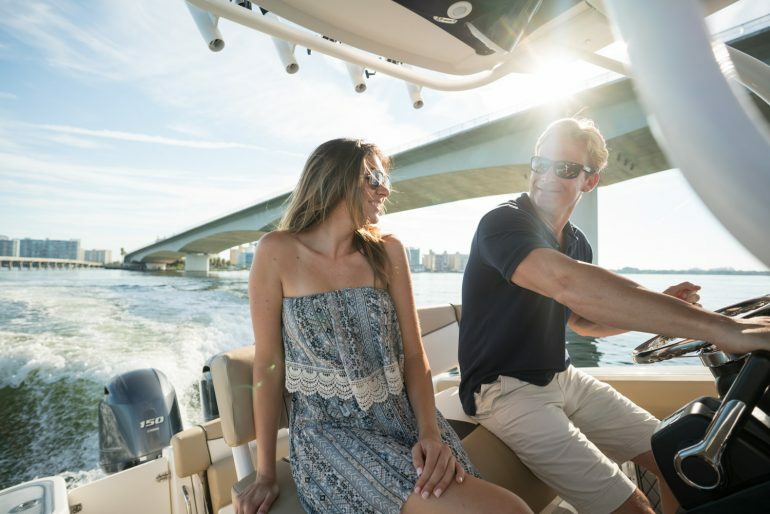 Take to the sea, catch your haul and relish the 242 Fisherman.